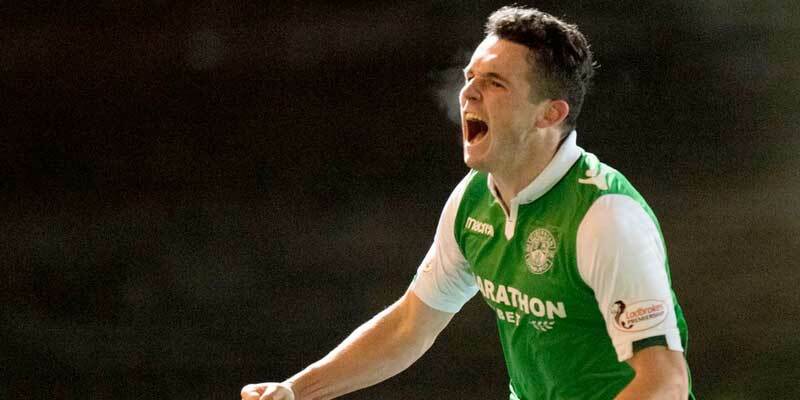 Scott expects a feisty thriller when Hibs and Rangers battle it out on the Premiership's final day. 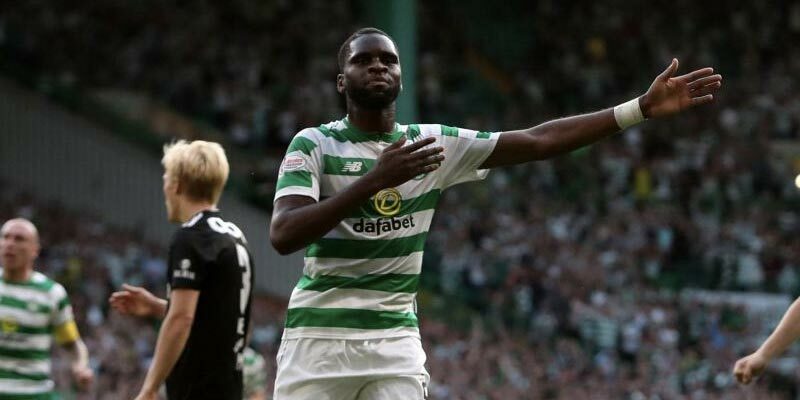 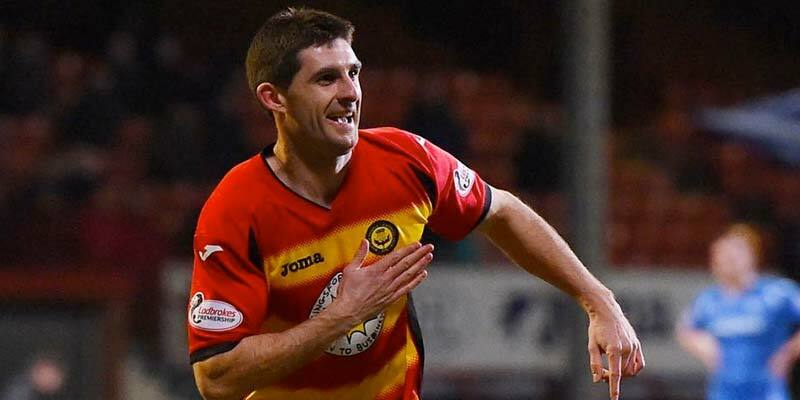 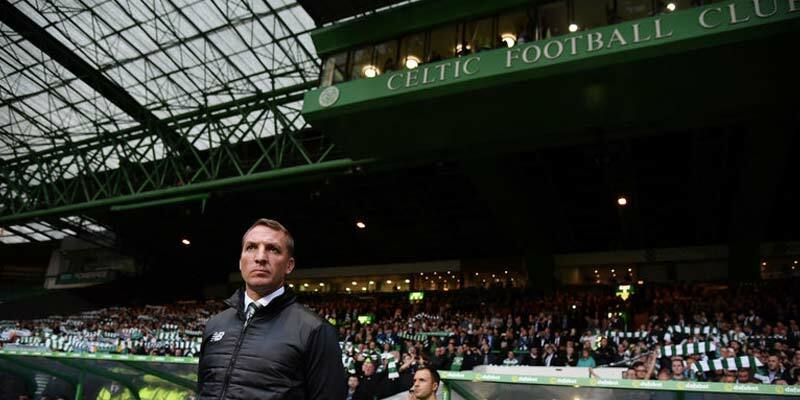 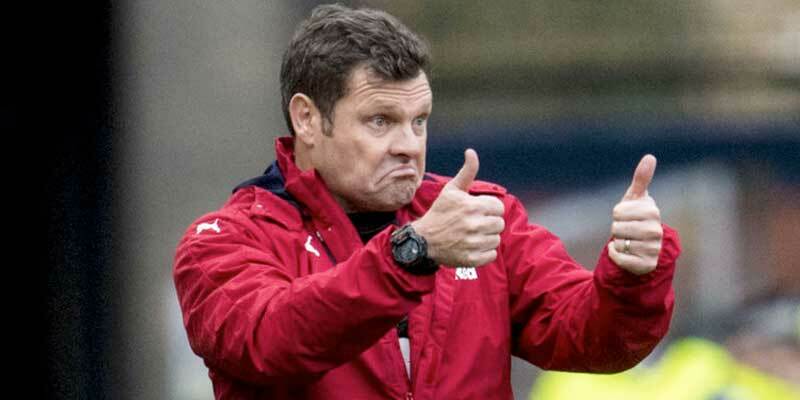 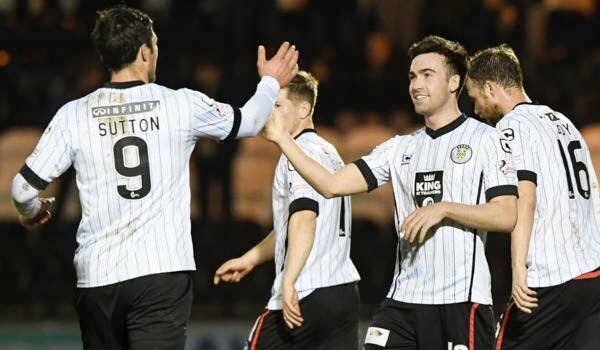 Scottish Football Tips: Can Dons end their Gers jinx? 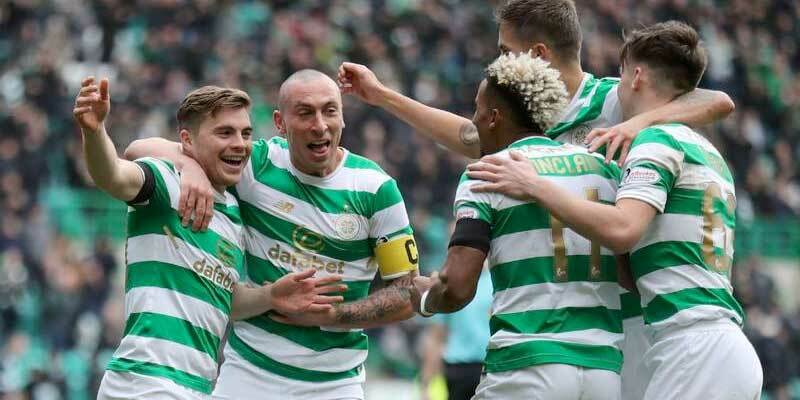 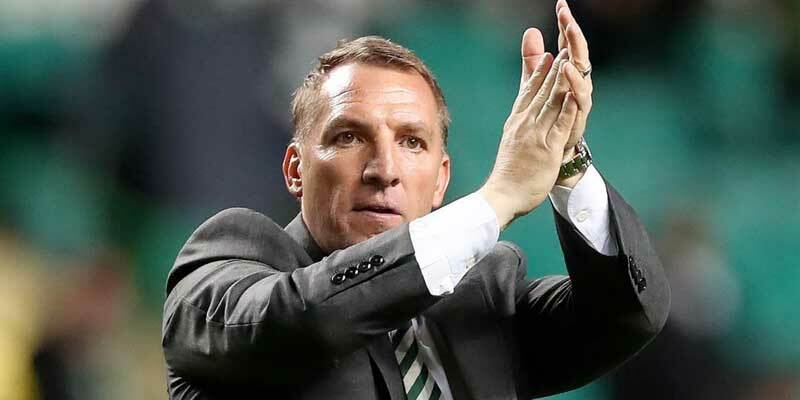 Scott takes Celtic to edge out Rangers in a 6-1 Bet Builder Tip for today's Scottish Cup derby.